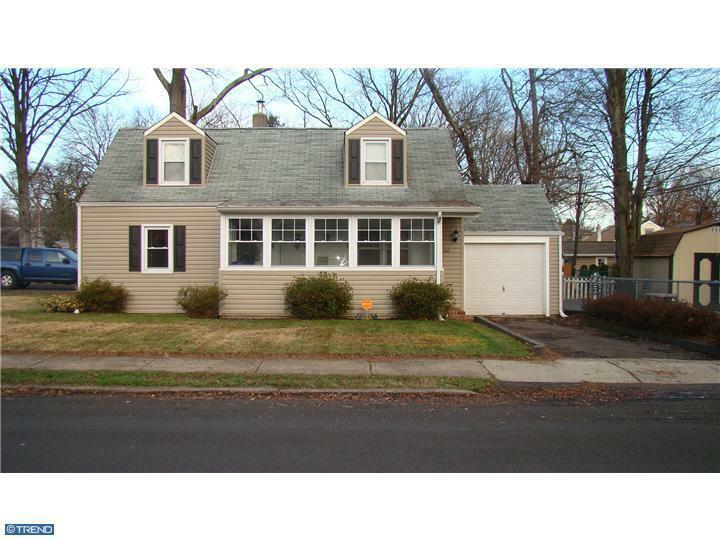 Lovely Cape Cod style home in Washington Heights section in Morrisville Boro. 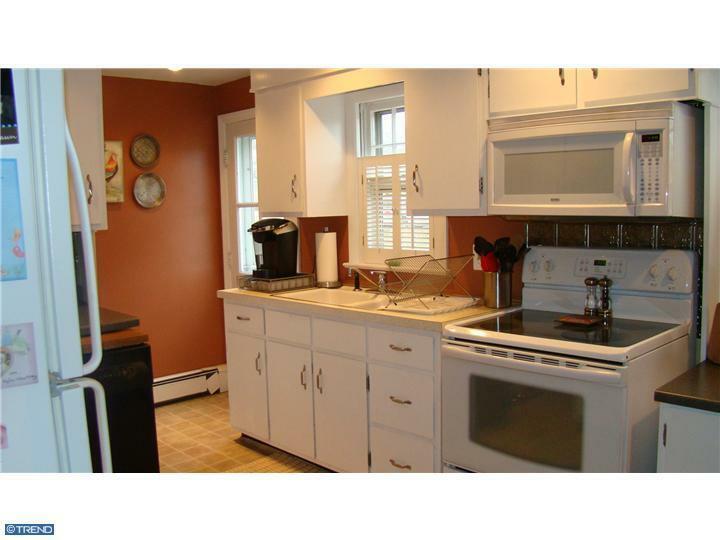 Enter into the enclosed front porch (heated)to the Living Room, lovely bright Kitchen, 2 Bedrooms and a full updated Bath. Upstairs has 2 additional BR's. 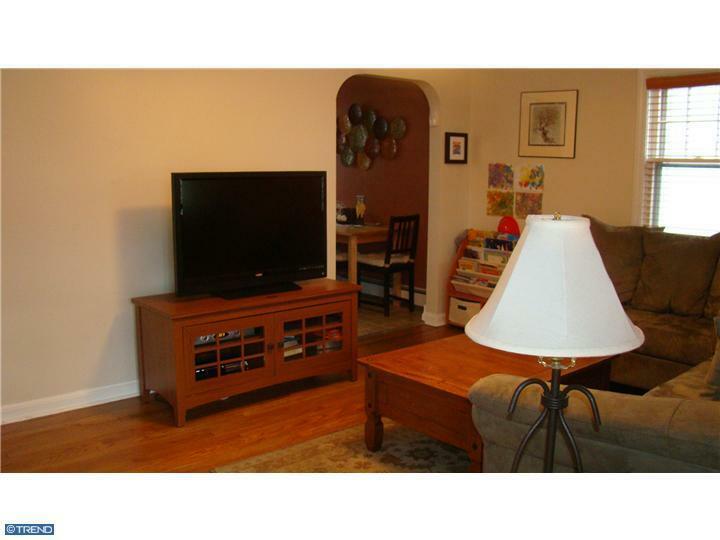 The home has hardwood floors throughout. 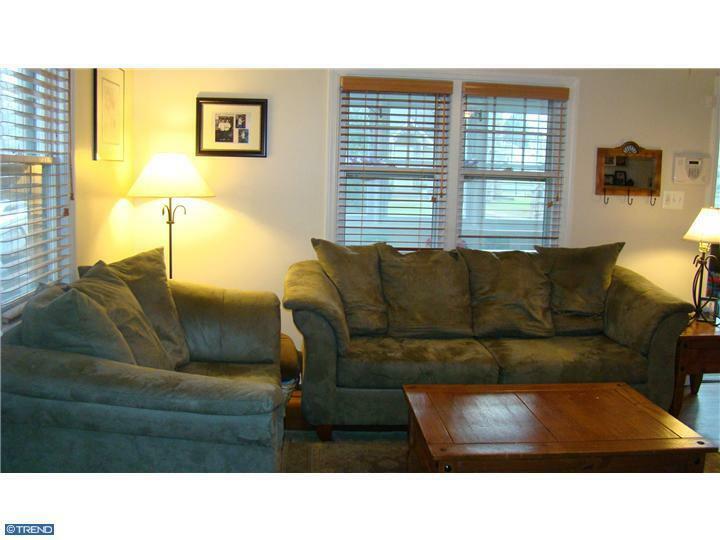 There is a large fenced side yard and a detached garage with parking for 2 additional cars. Siding and Roof replaced within the last 10 years. Oil heat and central air.